The registered SAYER Card can be hot-listed, an important safeguard should it be lost, stolen or damaged. Hot-listing disables the SAYER Card from further use and enables the value on the lost, stolen or damaged SAYER Card to be transferred to a replacement SAYER Card. Once a SAYER Card has been registered to a person, it can not be re-registered in another persons name. 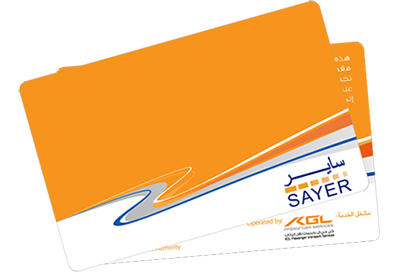 Note : Unregistered SAYER Cards will not be eligible for replacement and balance transfer.